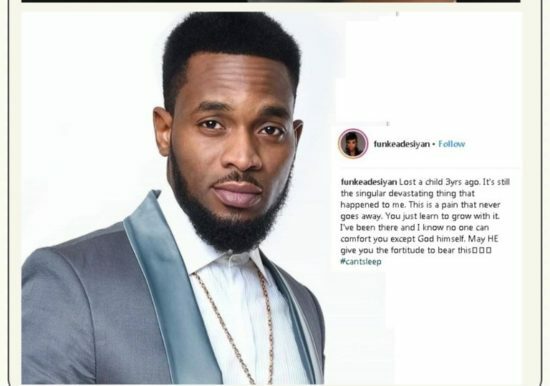 Actress Funke Adesiyan also joined sympathizers to console D’banj, who lost his son yesterday. While sharing her words of comfort, Adesiyan revealed that the pain of losing a child was one that would never go away . She also recalled how she lost her son three years ago in an event that happened to be the biggest challenge of her life. 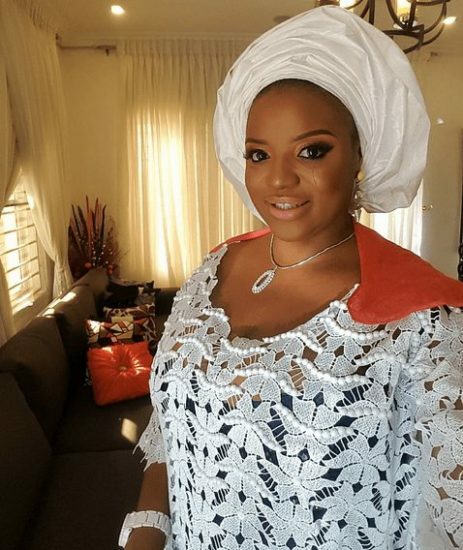 0 Response to "I Lost My Child Three Years Ago, Actress Funke Adesiyan Consoles D’Banj"